Register visitors using kiosk or attended stations. 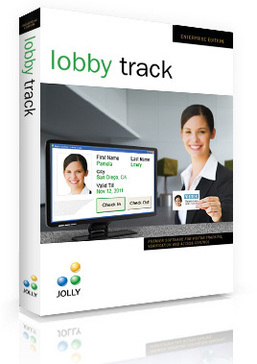 Issue professional visitor badges and notify the host upon visitor arrival with Lobby Track. "Simple, Versatile, Easy To Use"
The designer of Lobby Track software has carefully designed by keeping all aspects in mind for both SME and industries. One of the best features we like is notify host and its watch list functionality. This has made the job of our reception so much easier. We hand out the tablets to our visitors to self-register. The tablet is integrated with our centralized database. At the completion of the form as soon as the visitor hit the submit button the host is notified via email. If however the client is blacklisted with any of our employee's or federal and criminal watch list, Lobby Track immediately and discretely notifies the security staff and the threat is eliminated. Our main motto is the security to our staff and clients to have smoother and relaxing atmosphere. Ever since we have started using Lobby Track we have nothing to dislike but just praise this system. Reduces the work load and allows us to concentrate on other important matters. Provide security to both our staff and clients. Upon arrival automatically alerts the staff. Issue professional, scannable visitor and staff badges. Allows us to schedule visits in advance. I decided to use Lobby Track for one of my special events. Everybody that came was a huge fan of the Self Sign In because it made the process of getting into event very easy. In addition to this, I also used Pre-Register Visitors for the guest speakers so they could slide right on into the room without having to wait in the short line. My team specifically used the Microsoft Surface Pro Tablet as our main device to get everybody in and it worked great. This software has a really nice and smooth user interface. Prior to this, we would just enter people using an excel sheet, but that took forever. Lobby Track defiantly made registration simple and professional. Lobby Track really does everything that I thought it would do. Lobby Track is for visitors coming in to my firms building, so it is very simple to check them in. "good software, but needs better connection." user friendly, free support is limited, but they still help you sending you links if there is issues. it disconnect from database very often. software needs to be restarted very often. a simple close and open the software but its at least once a week or more. checking in visitors and on our scalehouse we track track drivers. "Lobby Track is perfect for small hospitals"
Great when you do not have a large technical staff to maintain. Simple and Clean implementation. "A great piece of software to control my lobby guests"
With safety being a concern in my front lobby area I found Lobby Track the perfect solution. I can check a person against various watch lists, which gives me a true sense of security. My staff can pre-register a visitor so we know when to expect someone at various hours of the day. It is a very stable piece of software, easy to install and no time wasting trying to learning either. Its convenient for logging customers who come in. That if you push enter at the wrong time it deletes any information you put in. Great for looking at progress of the branch. 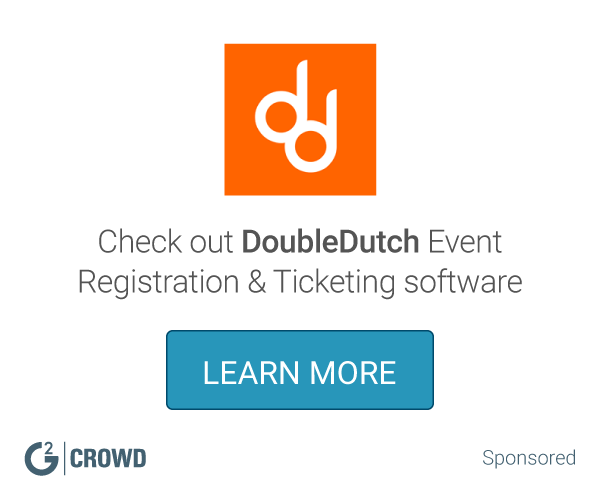 * We monitor all Lobby Track reviews to prevent fraudulent reviews and keep review quality high. We do not post reviews by company employees or direct competitors. Validated reviews require the user to submit a screenshot of the product containing their user ID, in order to verify a user is an actual user of the product. Hi there! Are you looking to implement a solution like Lobby Track?